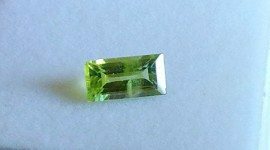 Don’t miss this beautiful natural peridot loose gemstone that show a very attractive olive green color, with a medium hue and good saturation with a nice baguette step cut. 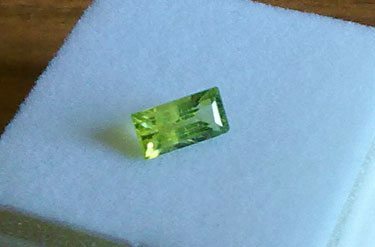 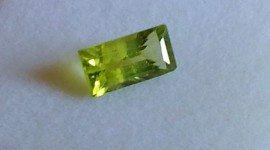 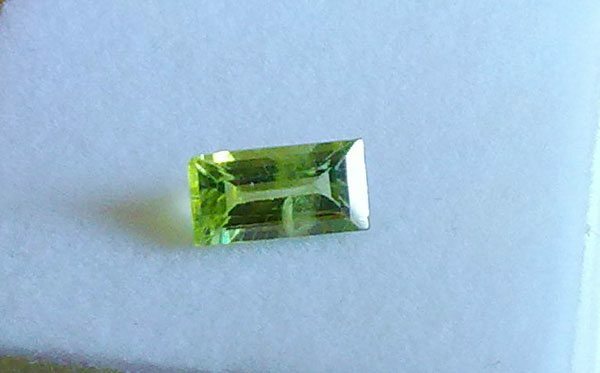 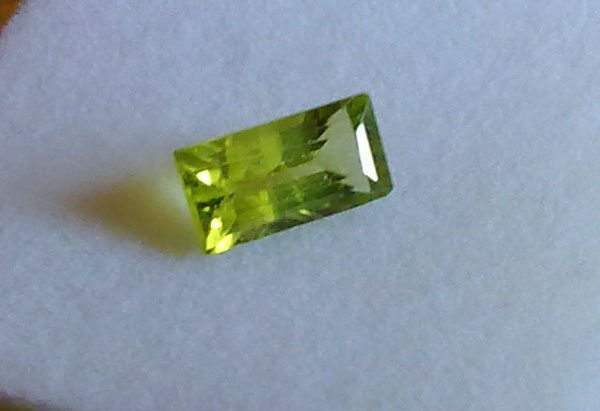 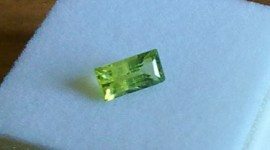 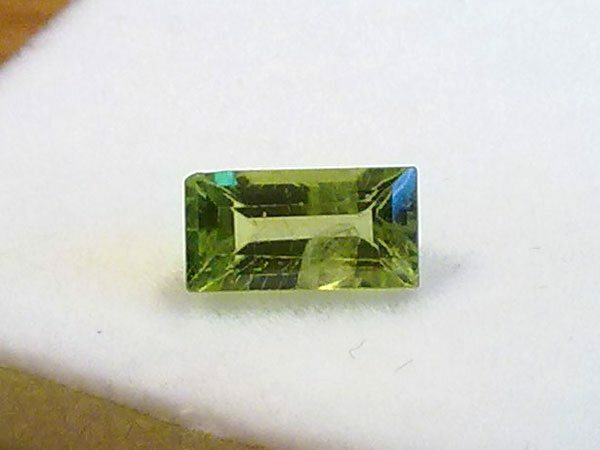 This natural green peridot loose gemstone has some interesting inclusion that you can see in the images, with a total weight of one carat this gemstone would be great to be set in a ring or an elegant pendant. 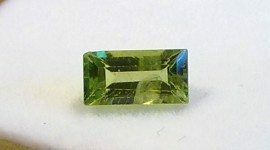 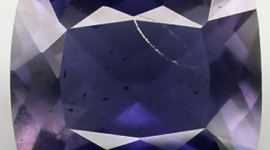 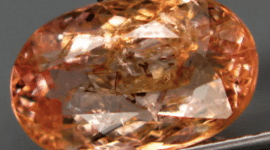 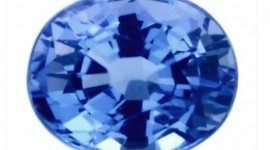 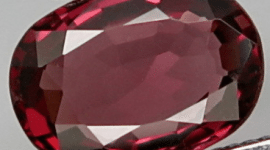 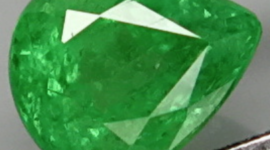 Don’t miss this beautiful gemstone offered at a very low price.